John Paul is a luxury concierge service that is available 24/7 to its millionaire and billionaire clients. While most requests are for hard-to-get tickets or restaurant tables, the service has also handled numerous extravagant requests. 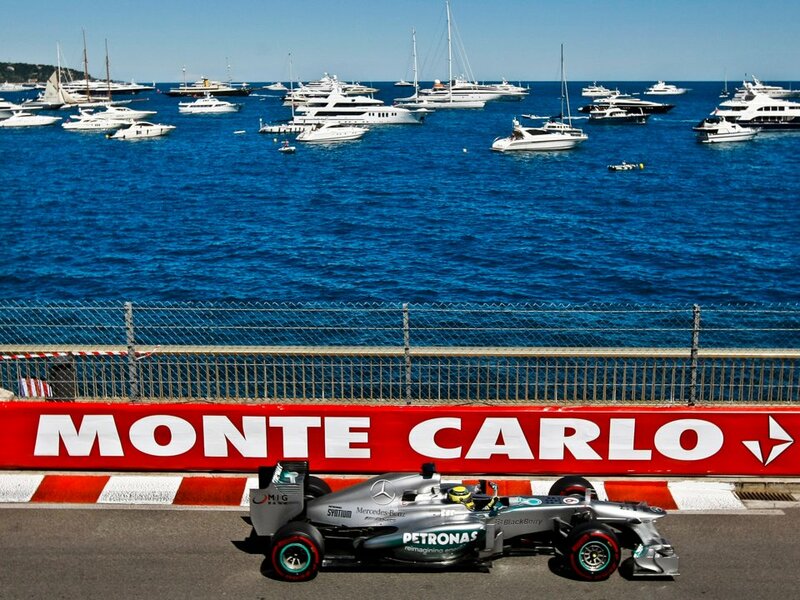 John Paul arranged for the client to watch the race from a yacht and get an audience with Prince Albert II of Monaco. As a luxury concierge service to ultra-wealthy people around the world, John Paul has seen some strange and extravagant requests. The net-worth of the company’s clients usually stretches from $30 million to $260 million, with a few that go even higher. Their clientele is well-traveled and educated. Once you’ve traveled to every island hotspot and stayed in private villas, it takes something extra to get a “wow” from clients. In recent years, according to Amber Treshnell, John Paul’s CEO of Americas, the company has helped fly in a client’s favorite lasagna from Venice for a Christmas Eve celebration, arranged a visit with Santa in the Arctic Circle for a client’s children, and help craft a wedding proposal dinner in Dubai at At.mosphere, the tallest restaurant in the world. “We are constantly challenged with finding things that are not searchable on the internet. These are people who have traveled the world, been to many exciting destinations, and they want the next best thing,” a concierge at John Paul for last 11 years told Business Insider. The concierge, who John Paul asked to keep his name confidential out of respect for his privacy, helped work on possibly the most extravagant request the company has ever fulfilled, which came during the Monaco Grand Prix, considered one of the most prestigious Formula One races in the world. 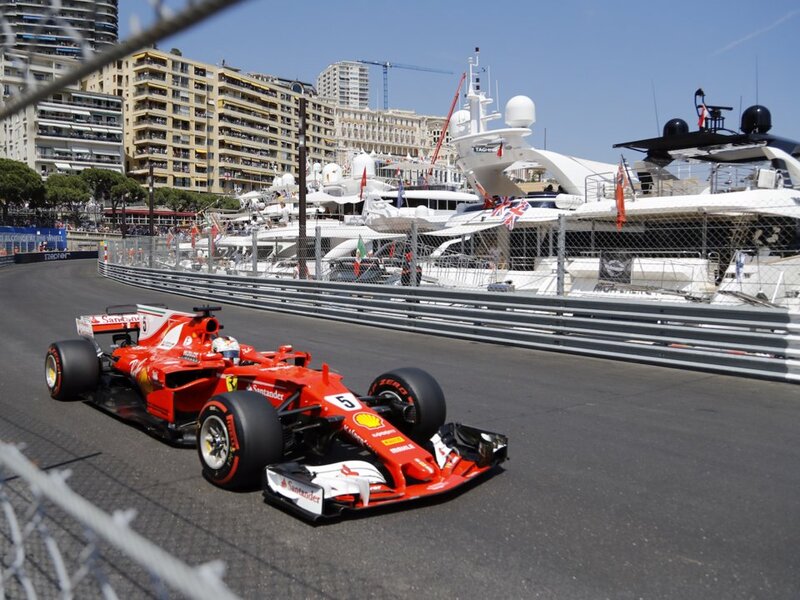 The concierge helped arrange for the client to watch the race from an ultra-luxury yacht. Not only that, but the concierges were able to get the client an audience with Prince Albert II of Monaco. “Our client was over the moon when we presented this idea. He could never have done that himself. But, with our connections, we were able to make it happen,” he said. Providing that experience, according to the concierge, was “ultra, ultra expensive” and required 24/7 work to make happen. Concierges, according to John Paul, see their value in their connections and network. When a request like the Monaco Grand Prix comes in, the concierge said he begins by combing his Rolodex for “someone who knows someone who knows someone.” If his connections come up empty, he will contact concierges at other John Paul offices so they can tap into their networks. Once they have a connection that can make the experience happen, the team puts everything through several layers of vetting. With millionaire and billionaire clients, there is always the risk that someone is trying to steal clients’ money. John Paul prides itself on its vetting abilities.